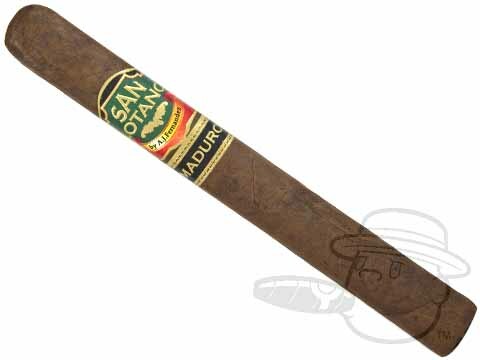 Created by third generation cigar maker, AJ Fernandez, San Lotano cigars are meticulously crafted premium cigars that come in a variety of sizes and blends. 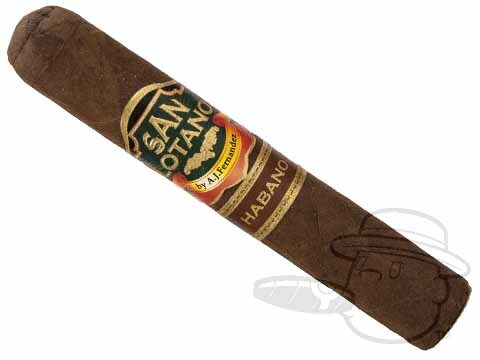 Each San Lotano cigar is committed to tradition and dedicated to high quality both in taste and construction. The Oval is an ultra premium cigar with aged tobacco and a unique shape, the Connecticut is a subtle smoke that uses only the finest Cuban seed fillers, the Habano is a beefy blend created from perfect fermentation, the Pinolero is a premium cigar that uses tobaccos from diverse regions of Nicaragua and the maduro blends of San Lotano feature a dark, oily San Andres maduro wrapper combined with a blend of premium Nicaraguan and Honduran long-filler tobaccos. 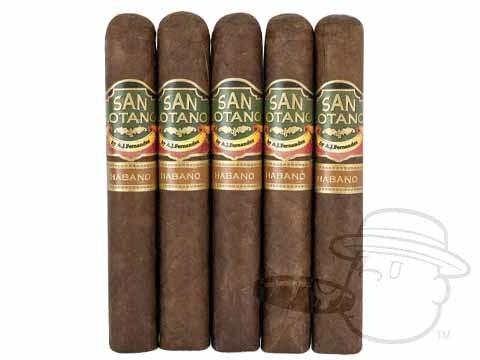 With each cigar from San Lotano you're guaranteed a rich, luxurious smoke like none other.